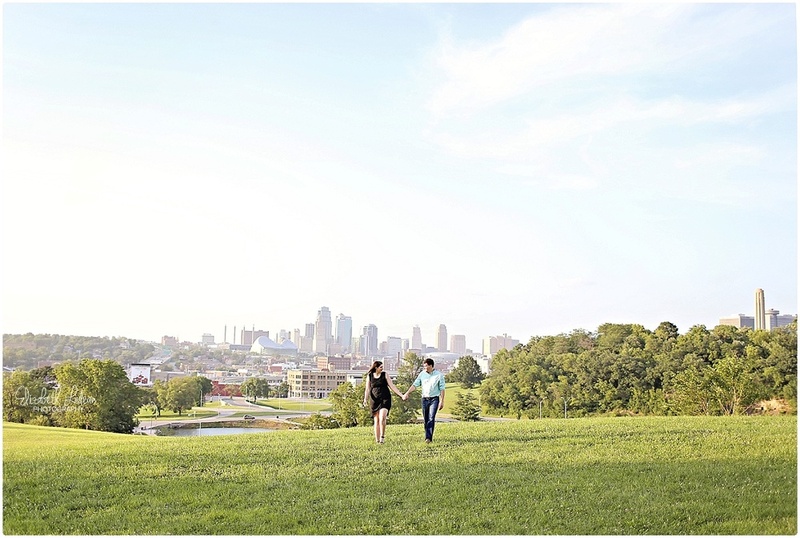 Engagement sessions are easily one of my absolute favorite parts of the entire wedding photography process, - of being a photographer as a whole. 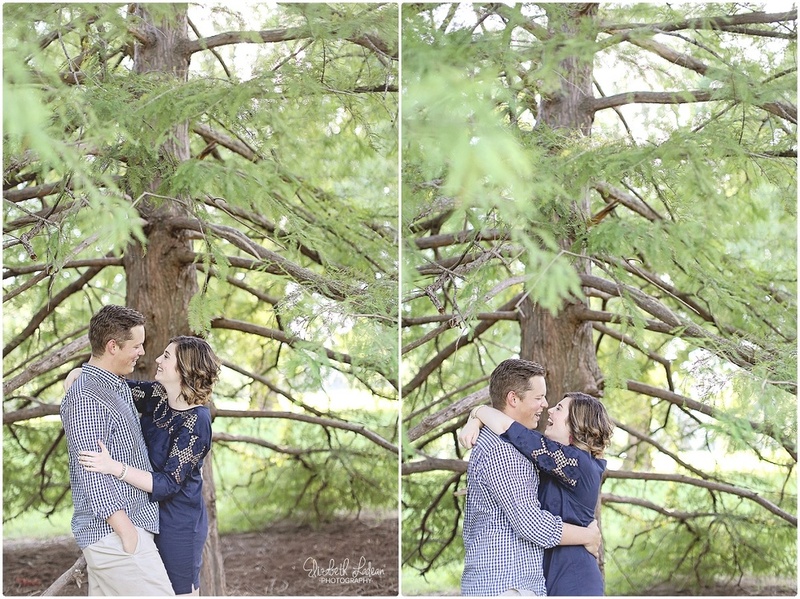 I loveeee documenting two people who are so wrapped up in their love for one another, and during such an exciting time in their lives! 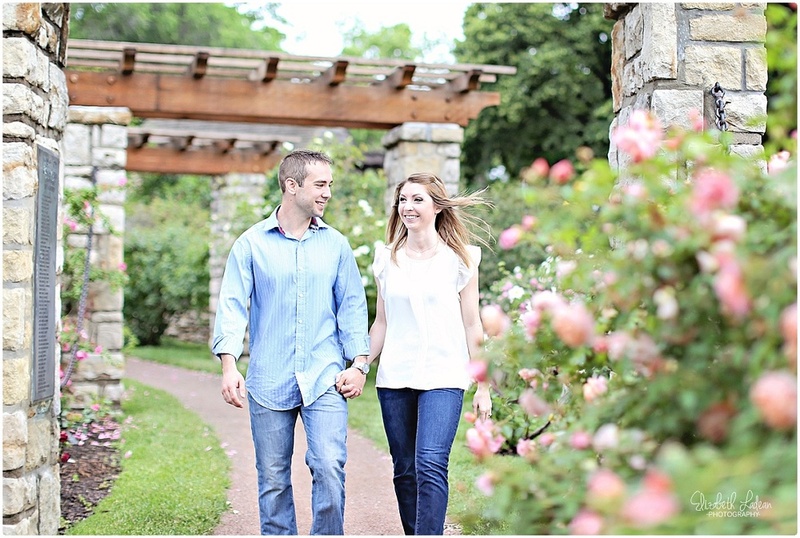 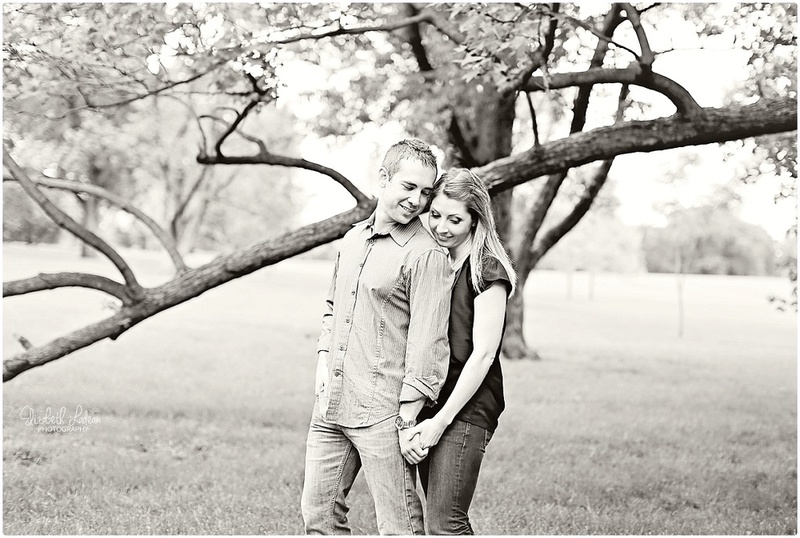 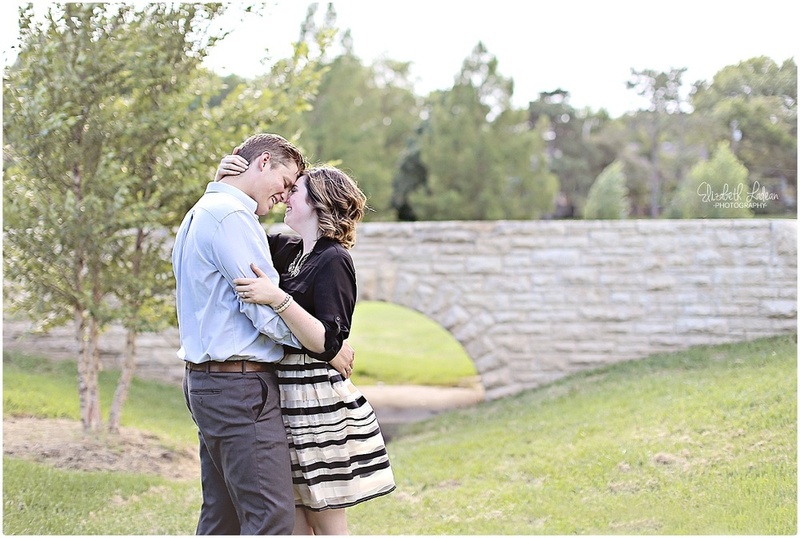 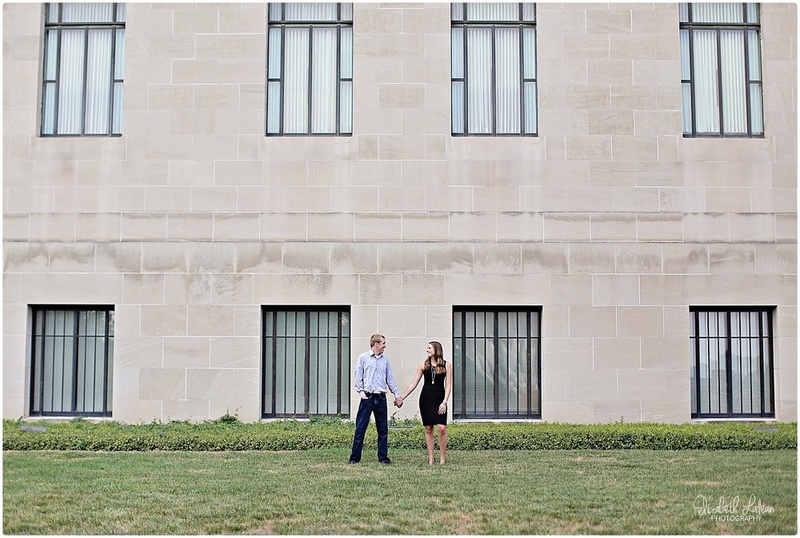 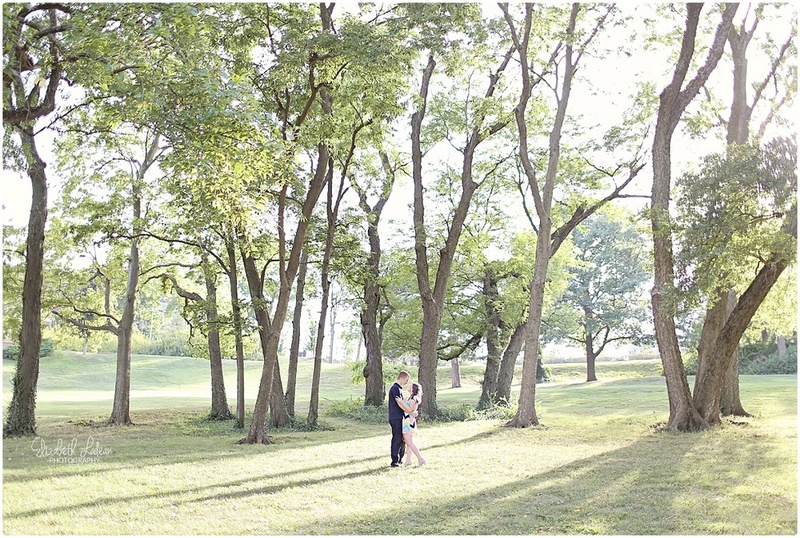 E-sessions give me this perfect time to get to know my couples, and learn more about them as individuals, and as couple who will soon say I DO. 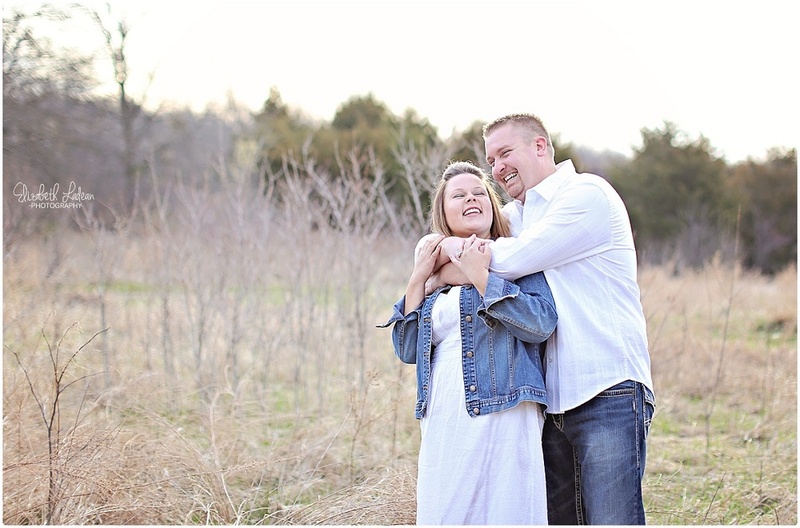 I love every second of it!! 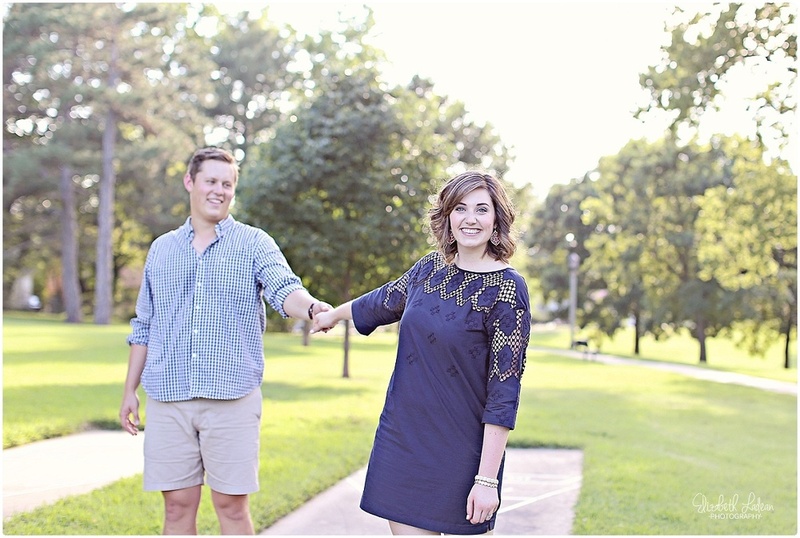 2015 was a year full of so many lovely engagement sessions with amazing couples who I flat out ADORE! 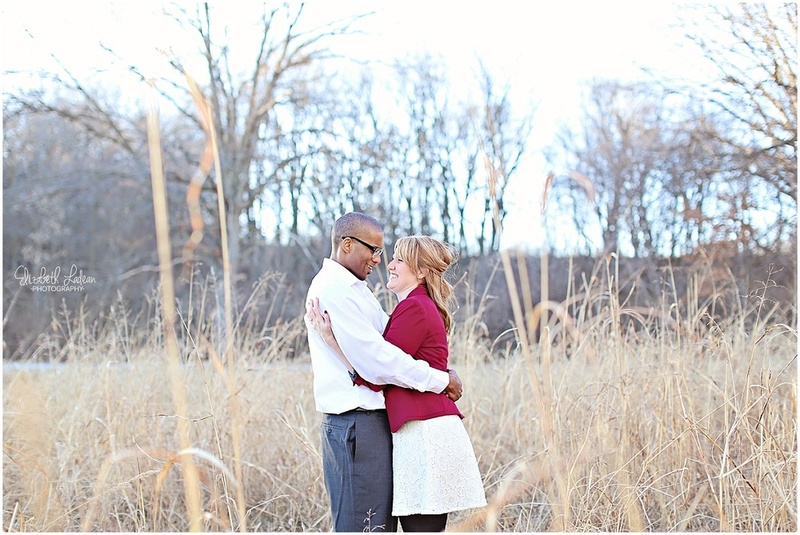 I love looking back through these images, ones I can quickly say OOH FAVORITE over, and I'm excited to share this post! 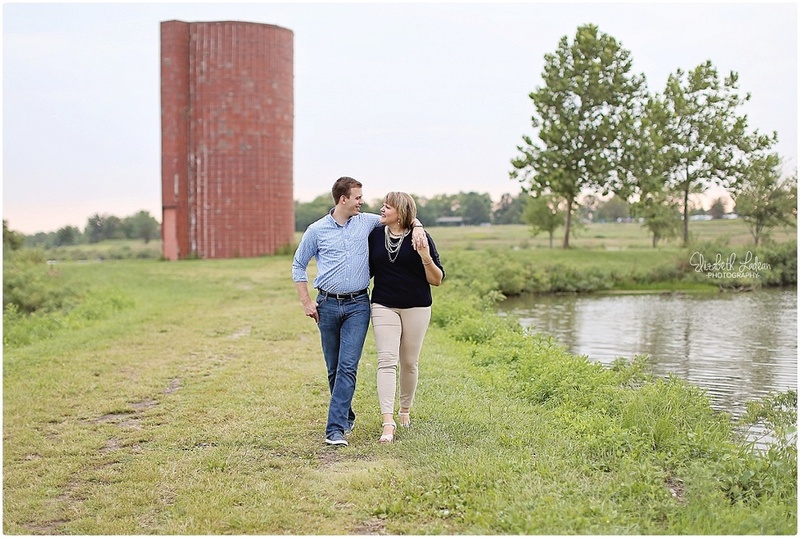 The best of engagements for 2015! 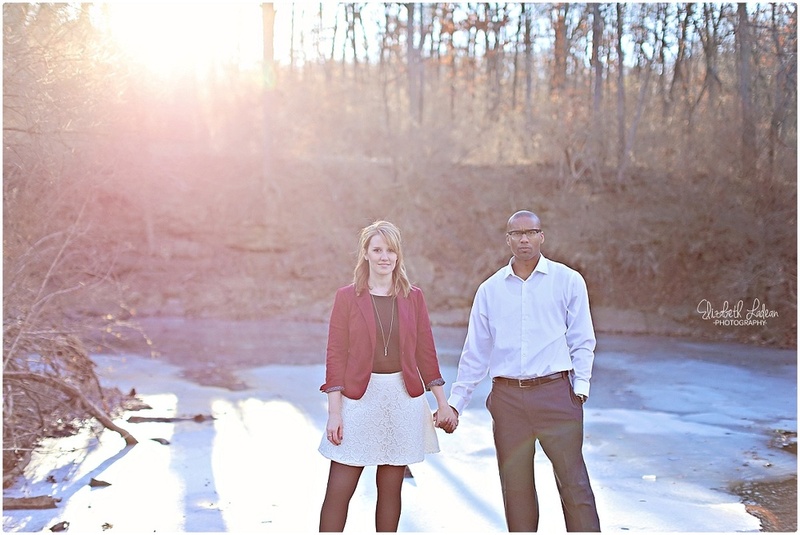 Visit here to see individual engagement sessions!